There is so much to see in Garfield County along Highway 12. This road runs from Panguitch east to Torrey and we’ve written extensively about adventures in this part of the world. One more good adventure is the Burr Trail Road. Burr Trail Road is named after a cattle rancher John Atlantic Burr, who needed to move his cattle from winter to summer range lands. 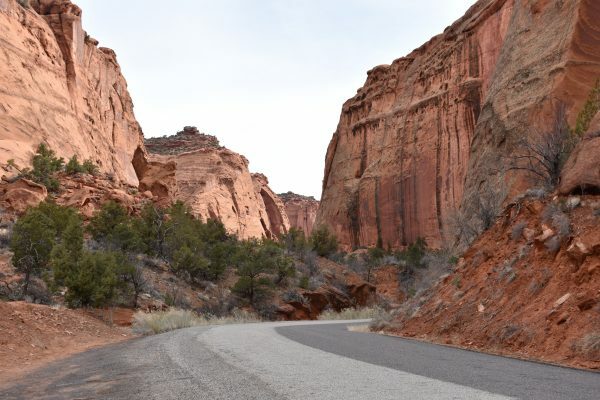 A few years ago, Garfield County decided to pave the road all the way to where it enters Capitol Reef National Park. The road is always passable for any passenger car along the paved section. We wouldn’t recommend taking a large rig on this road because of the narrow twists and turns. The road is paved and easily drivable for the first 30 miles. 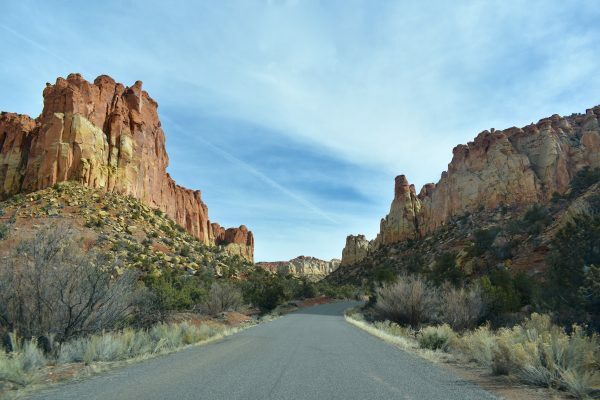 There are a few reasons to drive out along the Burr Trail Road. The main reason is Long Canyon. 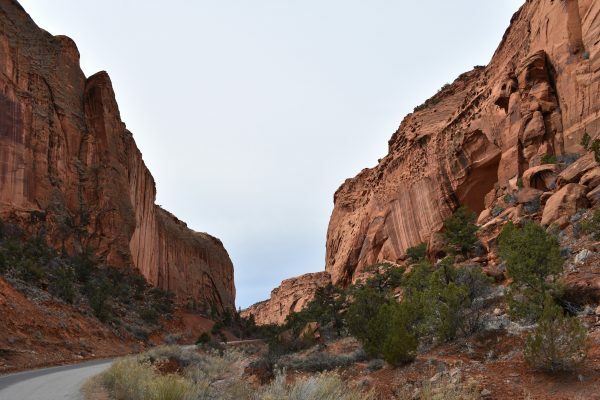 This part of Utah is really beautiful, and there are towering rock walls surrounding you for the duration of the drive. 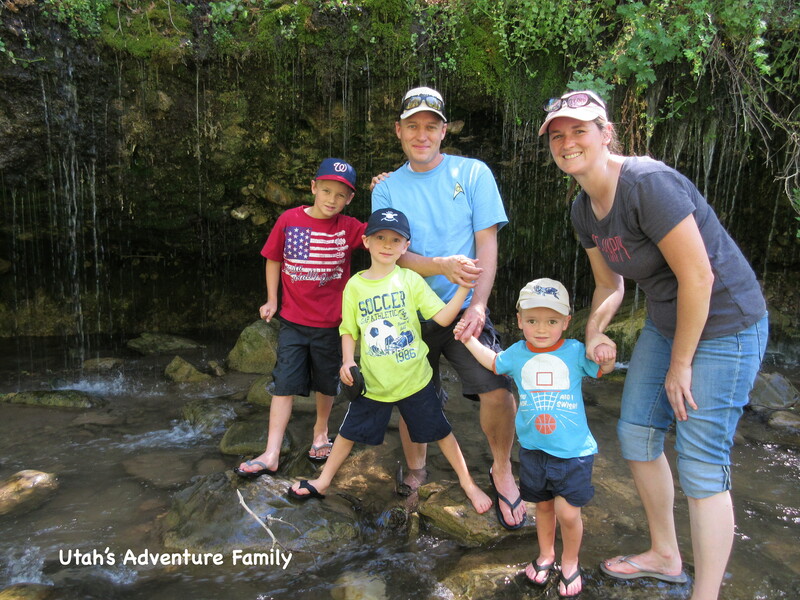 We kept arguing whether Long Canyon reminded us more of Zion National Park or Capitol Reef. We stopped and got out of the car several times to take pictures. 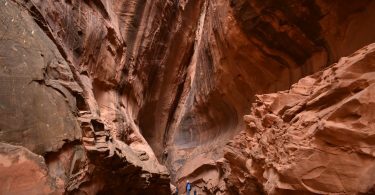 There is even a very short slot canyon that anyone can visit called Singing Canyon, which we’ve written more about. It is only a fifteen minute stop, but don’t miss it! 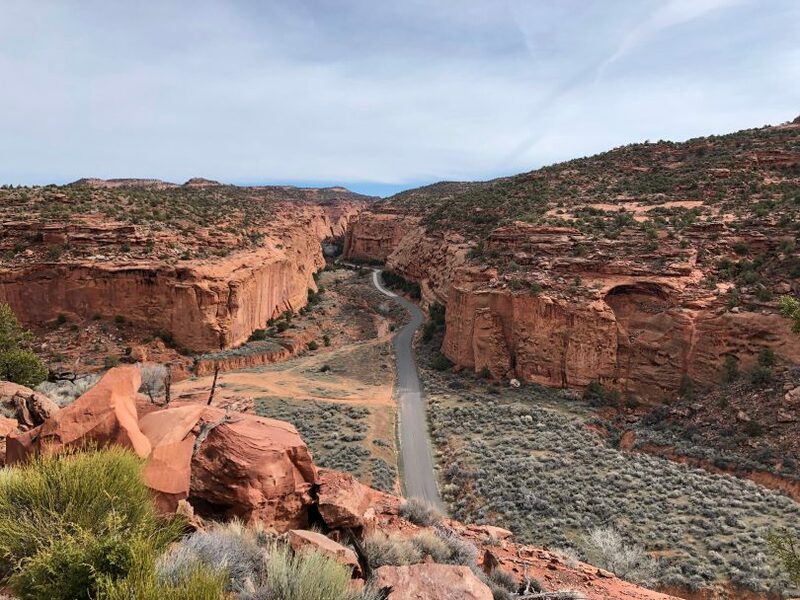 Long Canyon is a beautiful stretch of highway. Make sure to stop at Singing Canyon. 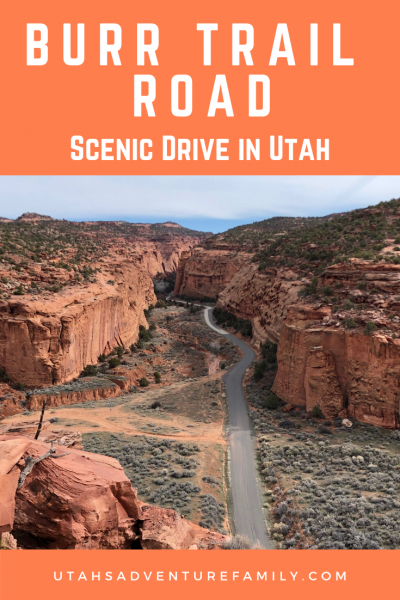 We recommend driving the Burr Trail Road a distance of about 18 miles. At that point, Long Canyon ends and there is a fence and cattle guard. The road continues down into the sage brush, but the best part of the drive is behind you. 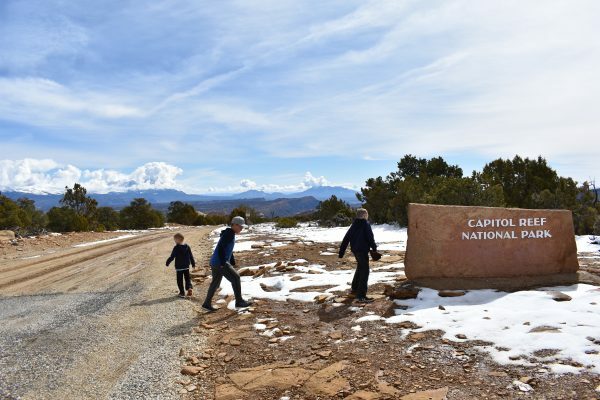 We continued to drive another twelve miles to the end of the pavement, but the only thing to see out there is the Capitol Reef National Park sign. We’ve heard the road goes all the way down to Bullfrog, but when we visited in March, it was far too muddy to go further. We turned around when the road turned to dirt, but we want to come back and drive the whole thing during the dry months. 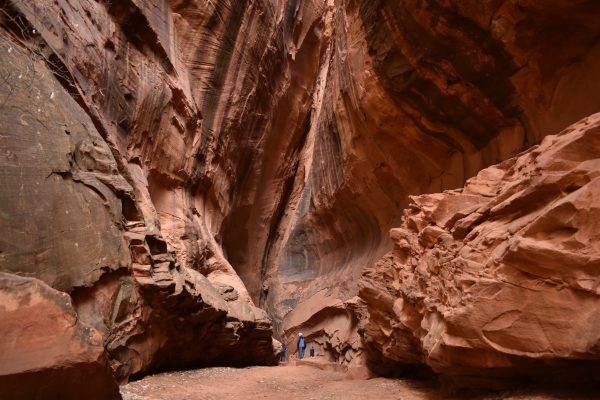 Some sections looked like Capitol Reef, others more like Zion. What do you think? 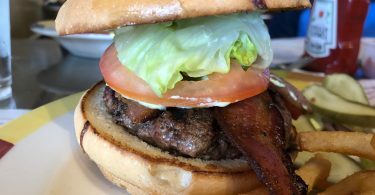 If you are in the area, here are a few other adventures near the Burr Trail road that are worth seeing.